As mentioned in my previous post I’ve been spoilt with regards to interesting vintage Seikos recently and the subject of this article is no exception. 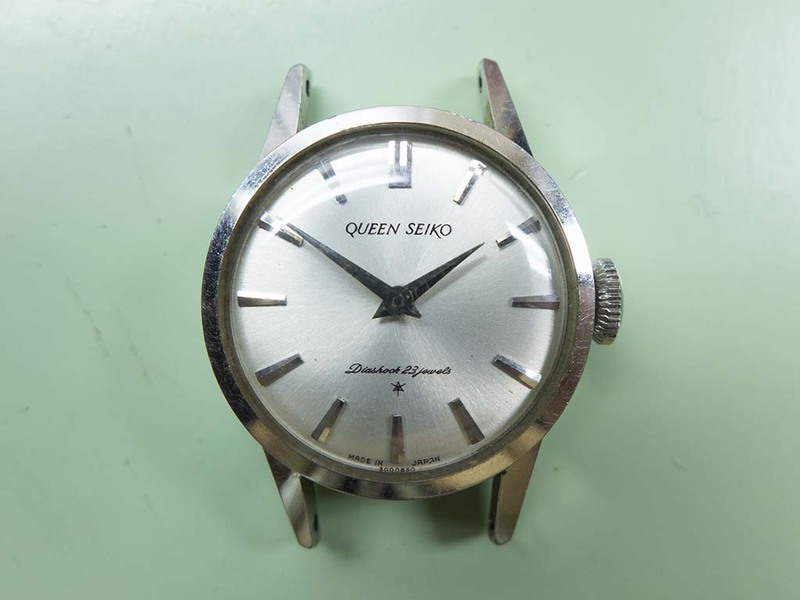 I’ve never seen one of these Queen Seikos in the metal before and was quite unaware that Seiko offered them in platinum as an option! It’s powered by the calibre 1020c movement which was based on the calibre 10. 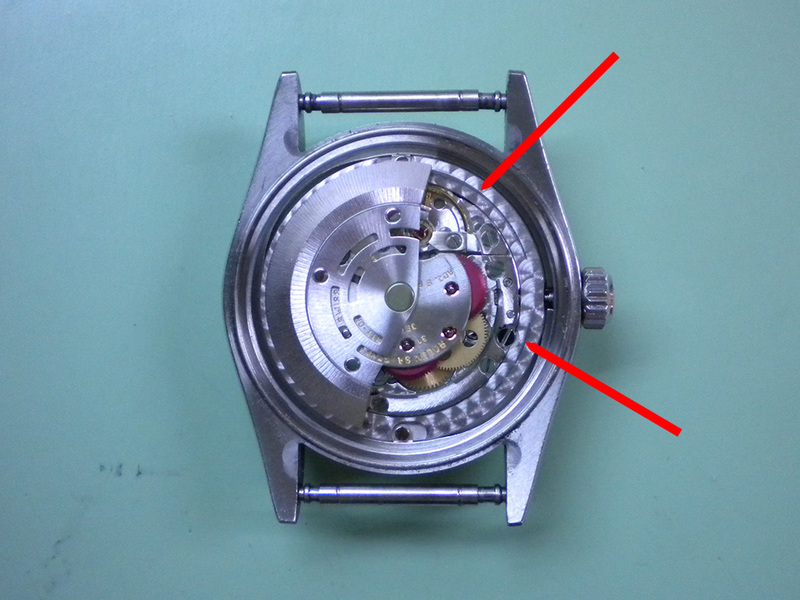 These 1020 movements are manual wind, 23 jewel, 19,800bph beauties and come in a, b or c designations. 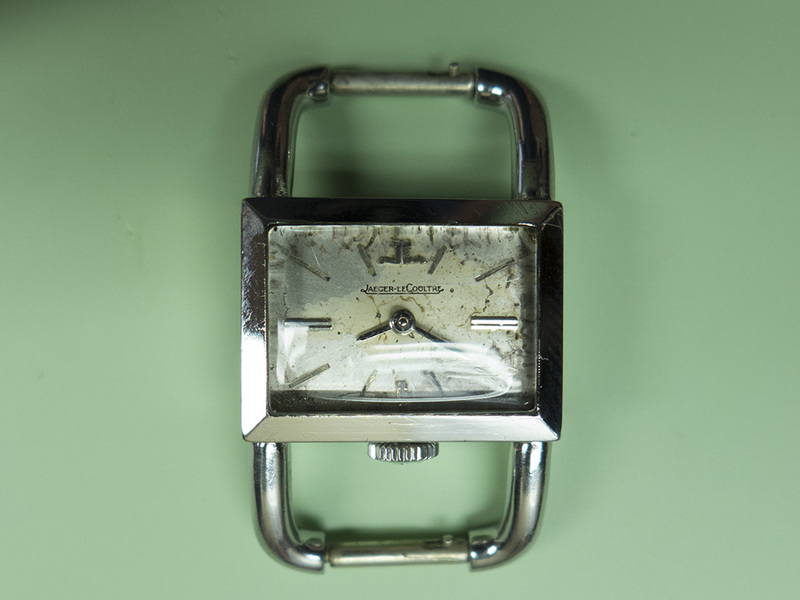 This watch has the 1020c at it’s heart which is the top end movement capable of full adjustment of the curb pins and micro adjustment of the regulation. This charming little ladies Jaeger-le-Coultre Etrier came in for a new crystal and a dial refinish as the ravages of time had taken their toll. 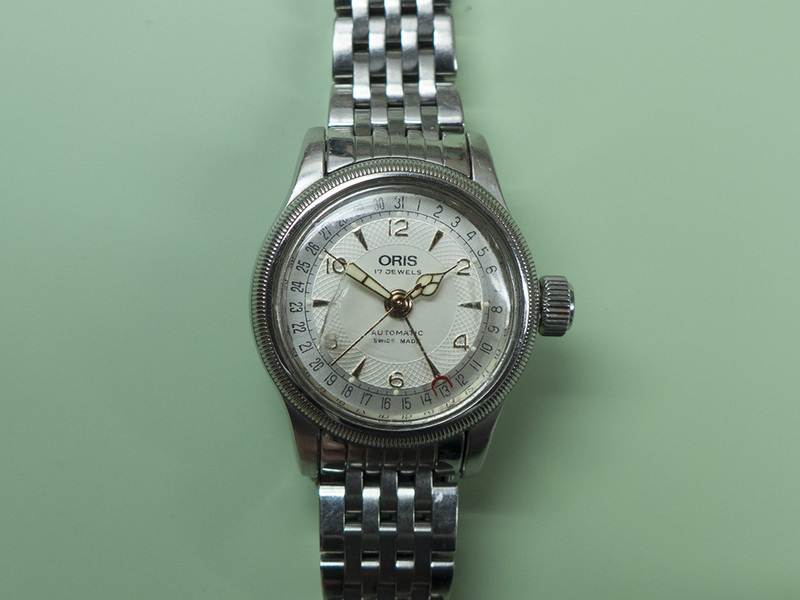 Oris have been making wristwatches in Hölstein Switzerland since 1904. They’ve been responsible for some iconic designs throughout that time, of note is the big crown pilots watch introduced in 1938 and of course the feature watch of this post (introduced in the same year), the pointer, which as the name suggests uses a hand to point to the date which is written around the periphery of the watches dial. This ladies example recently came in for a new crystal and a service and it typifies Oris’s pointer series of watches with its guilloche type ring beneath the numerals, it’s cathedral hands and crescent style date pointer hand. A calibre 2235 powered ladies Rolex recently came in for a service with the problem that it “keeps stopping”. Once the back was off it was apparent why it kept stopping as the witness marks made by the rotor dragging on the movement showed.